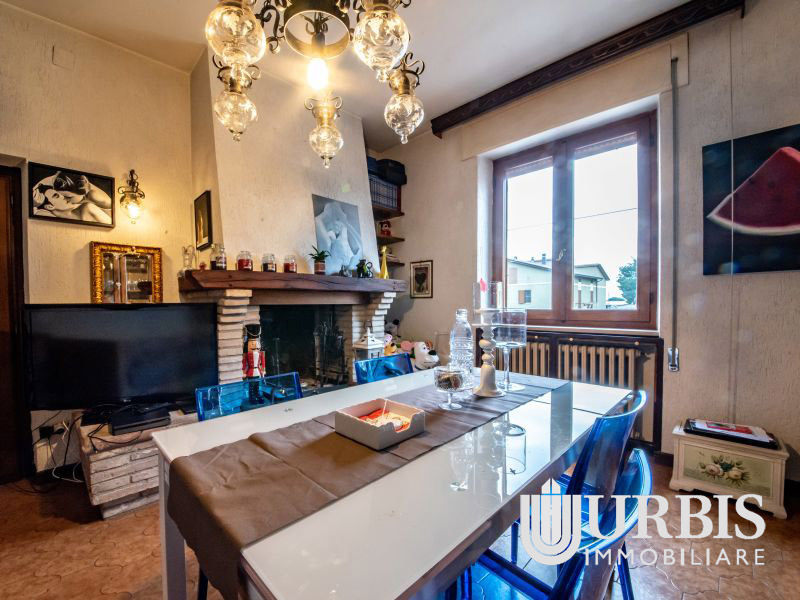 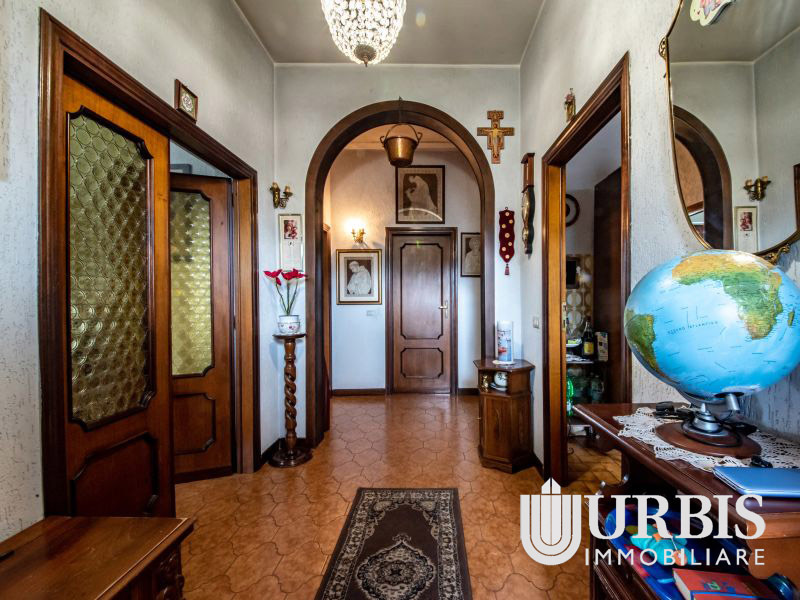 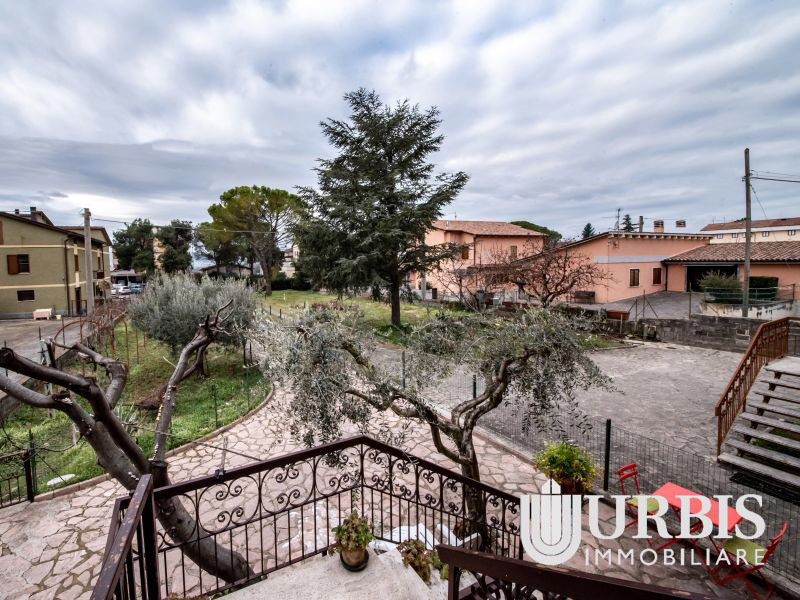 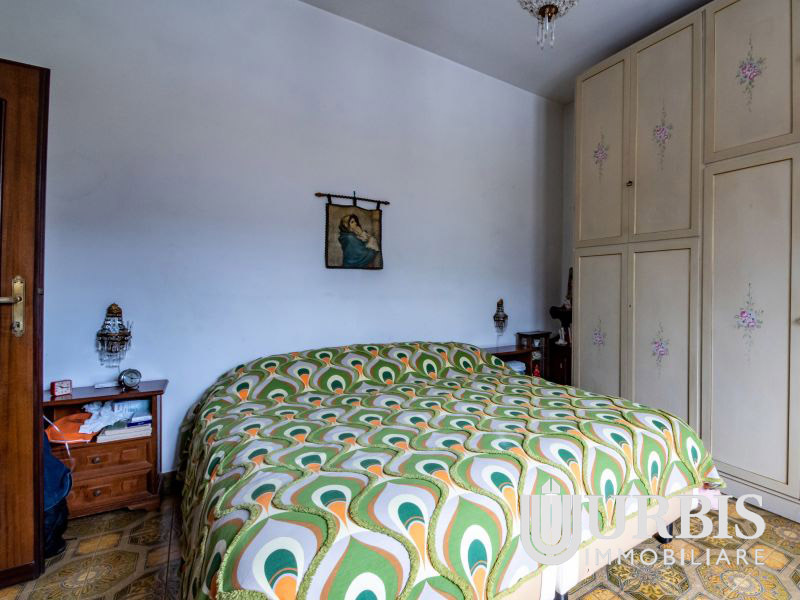 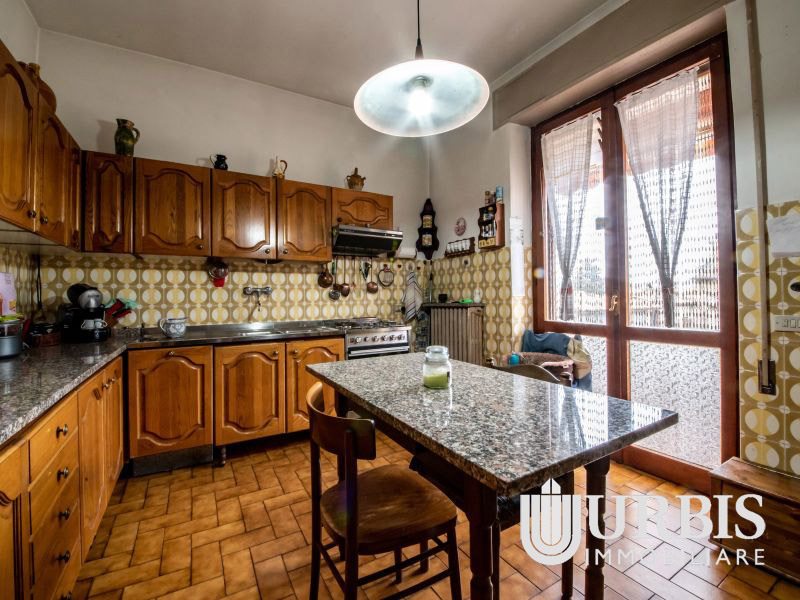 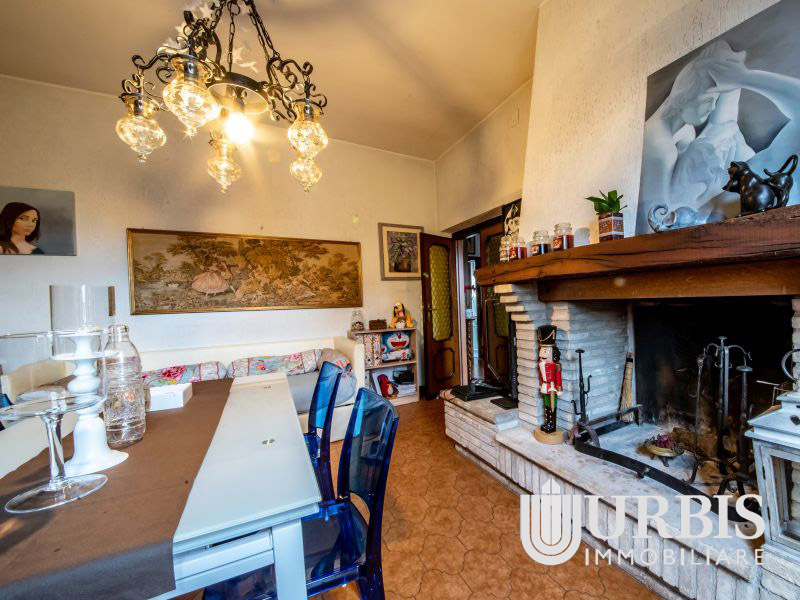 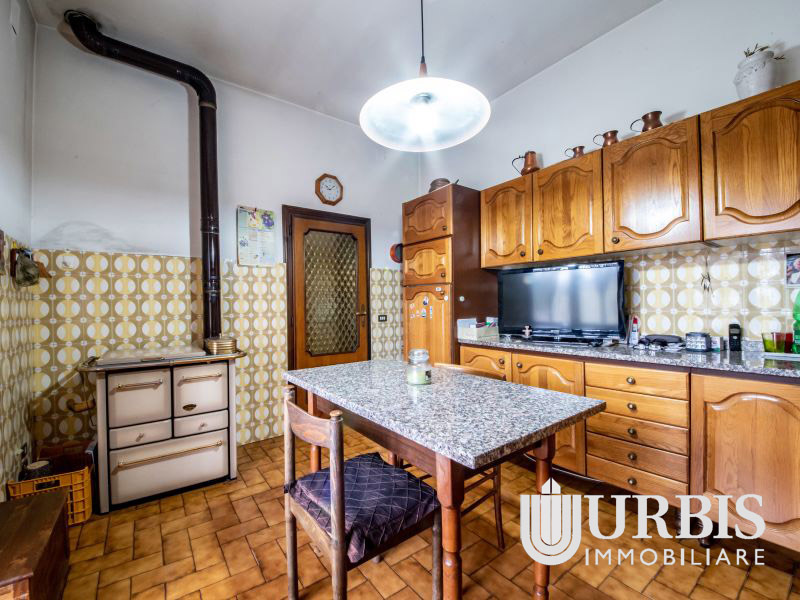 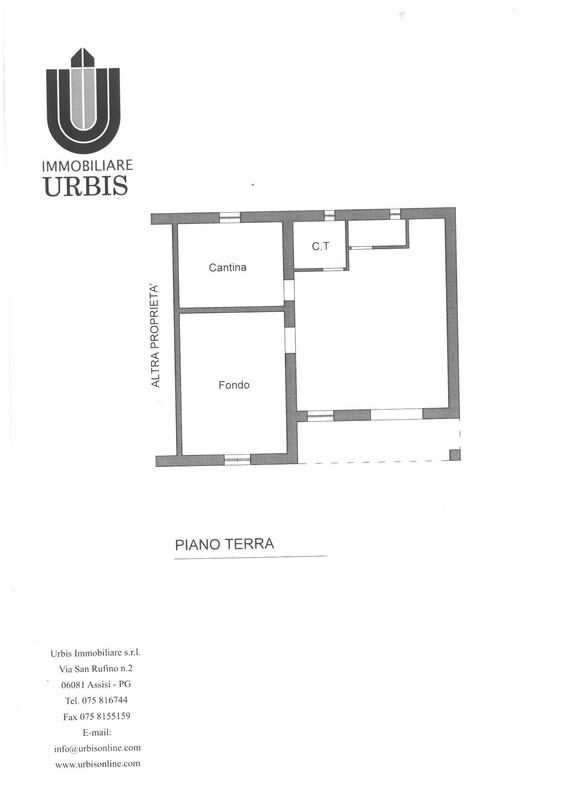 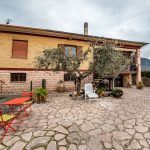 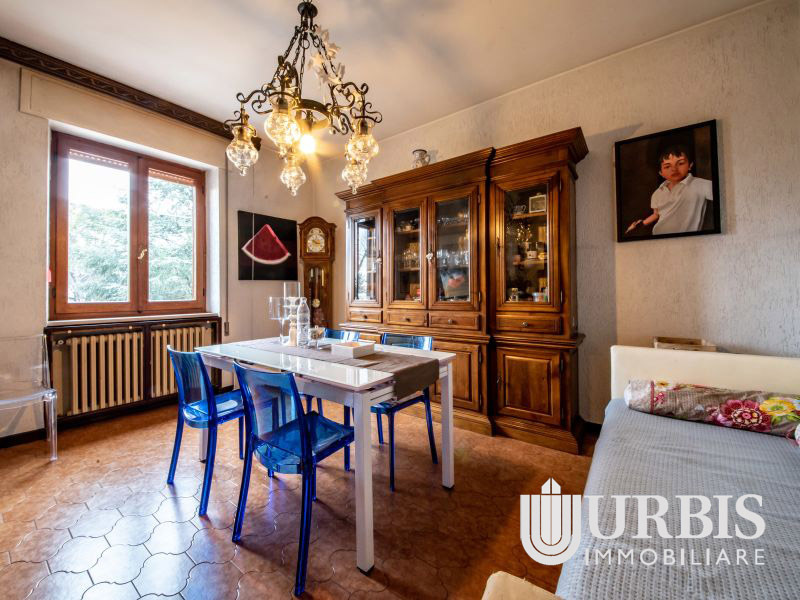 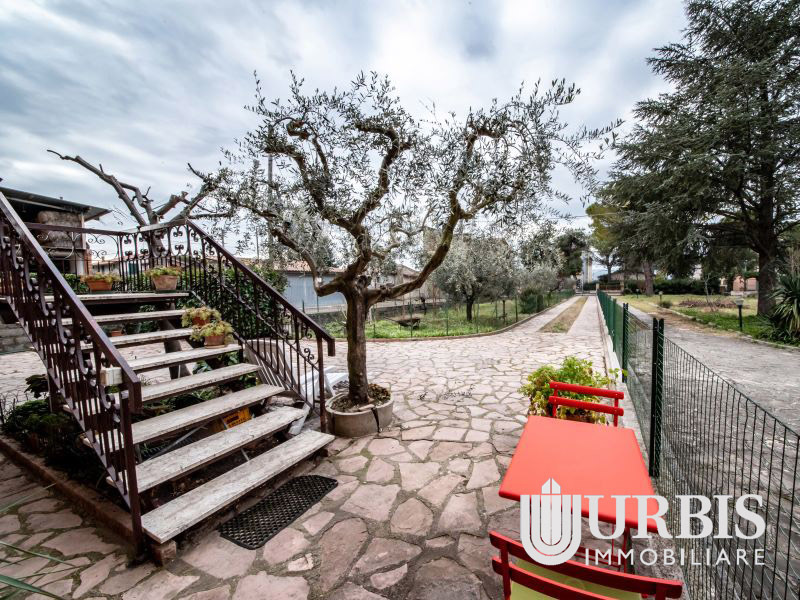 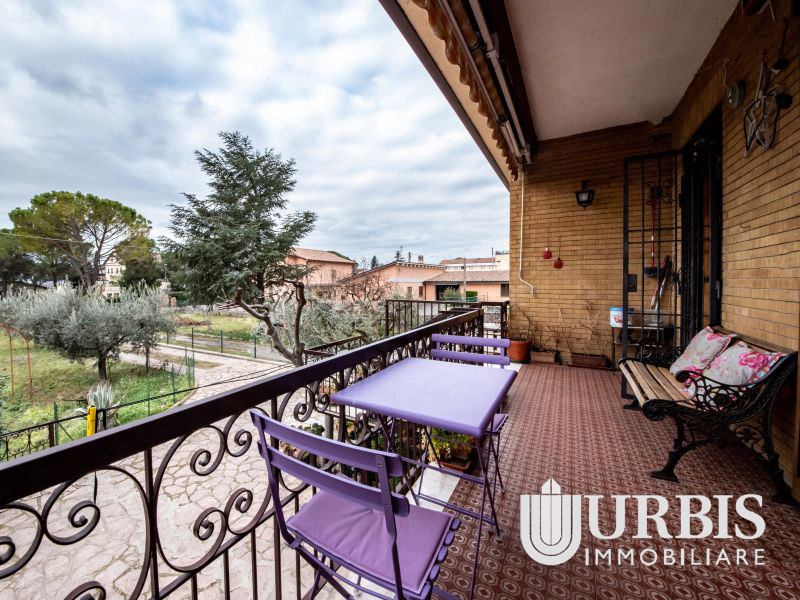 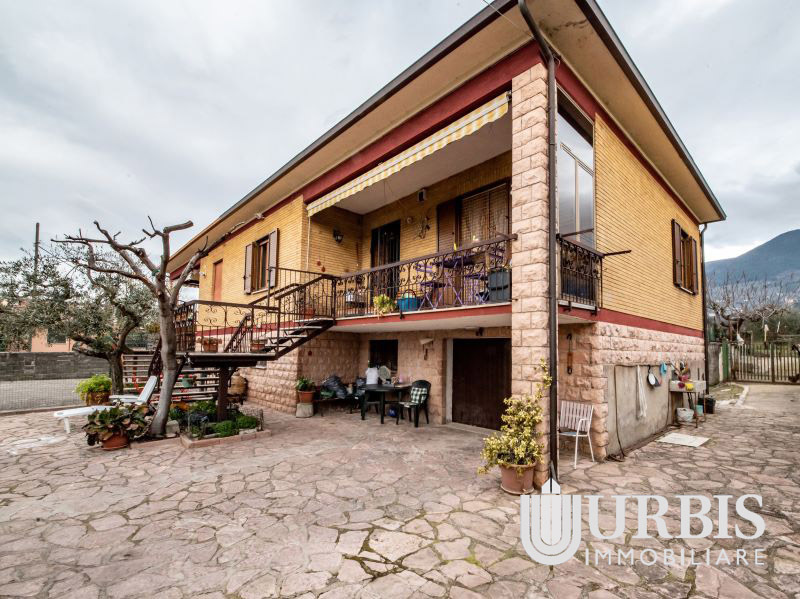 160-sqm unit of a duplex house in the quiet village of Rivotorto, just a few km from Assisi. 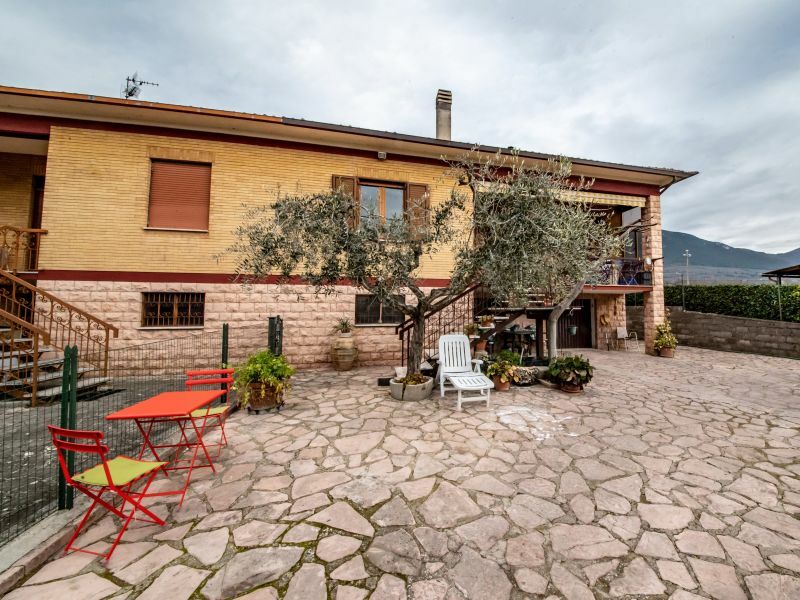 This property, on two levels, includes a private courtyard and an annexed plot of farmland. 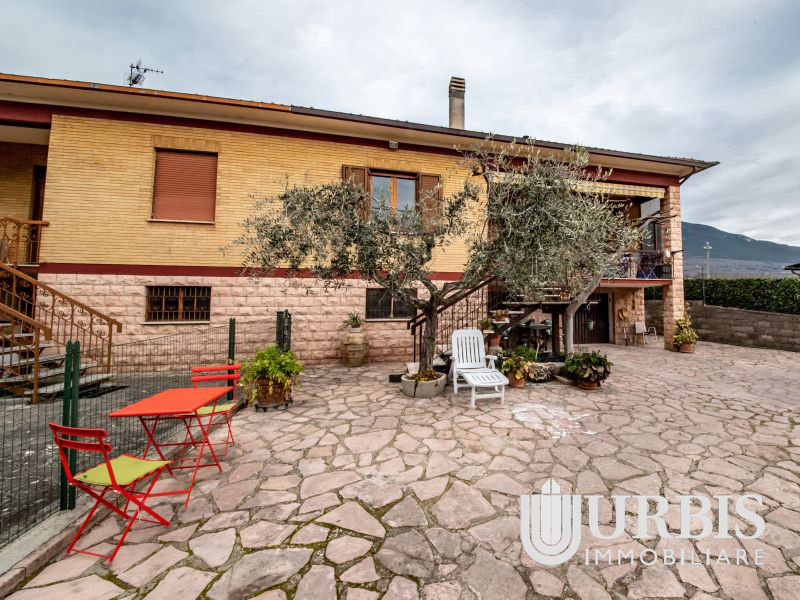 The house is accessed from an independent entrance that leads to the first floor, divided into a living room, an eat-in kitchen, two bedrooms, and a bathroom. 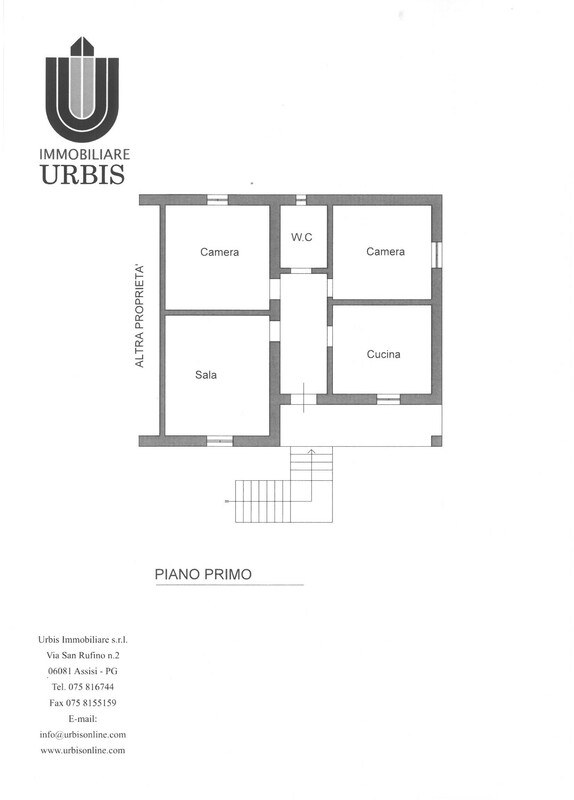 The basement and storage rooms on the ground floor could be converted for other purposes.